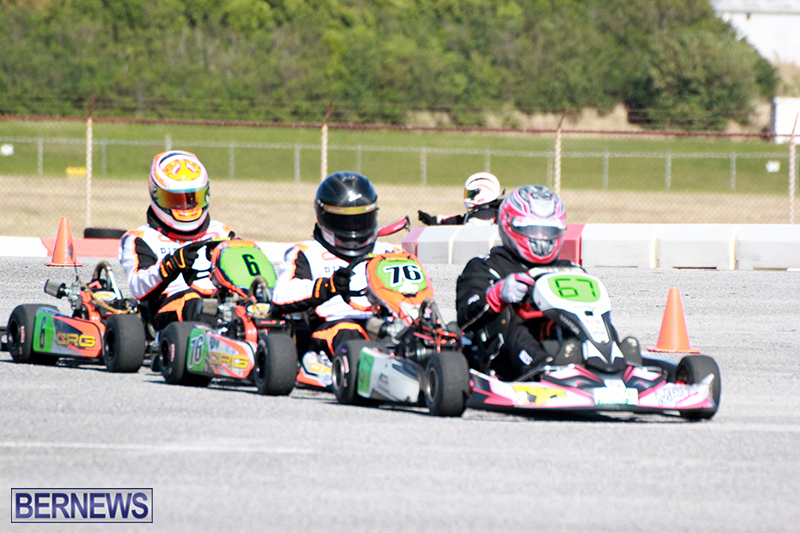 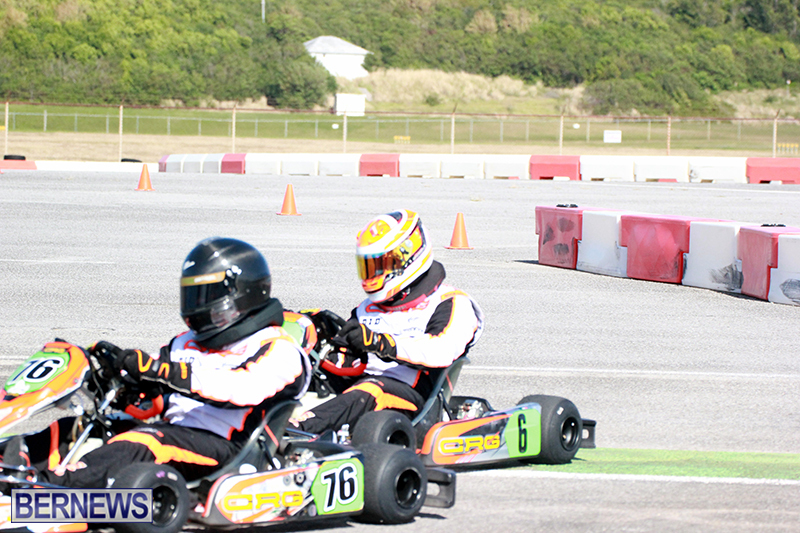 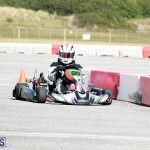 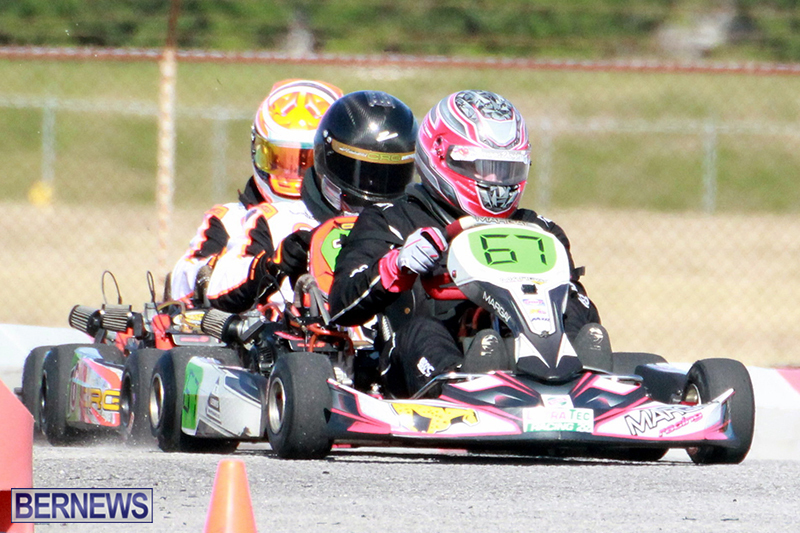 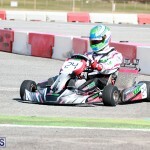 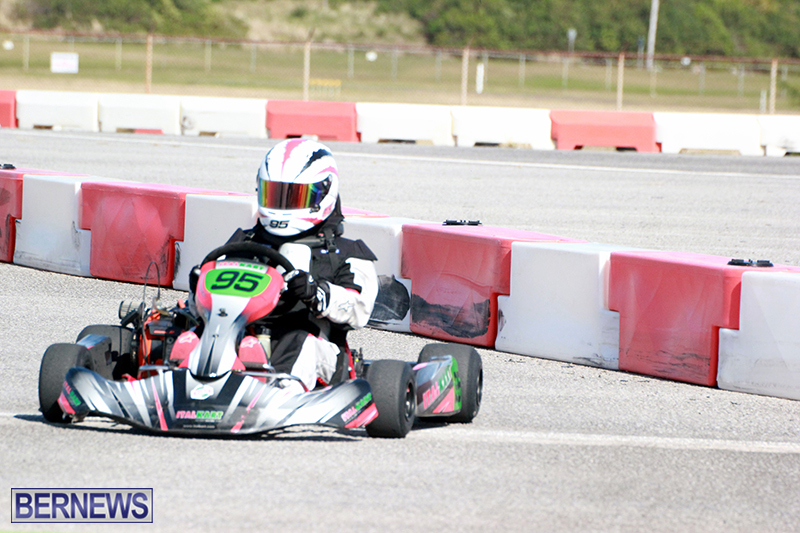 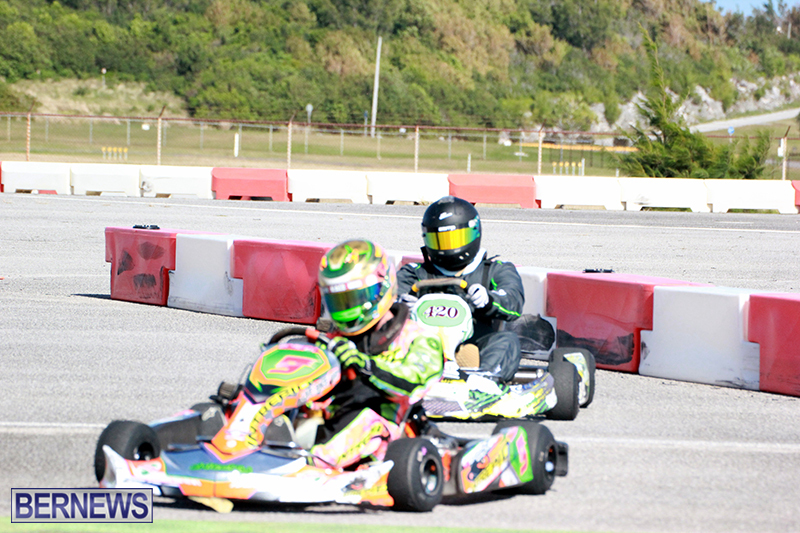 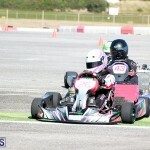 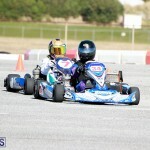 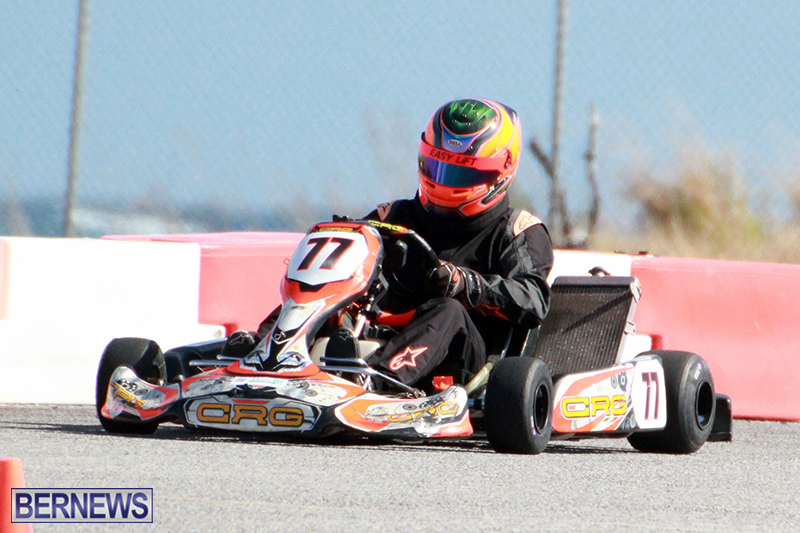 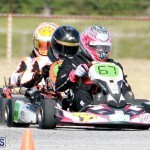 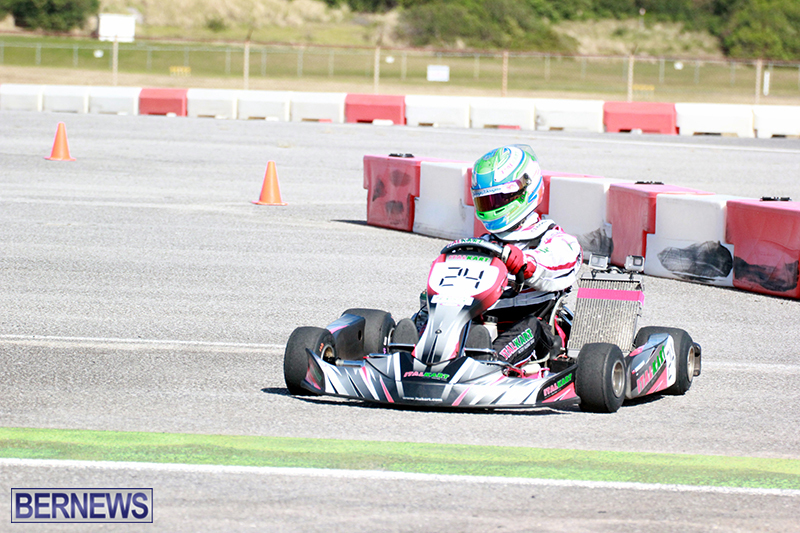 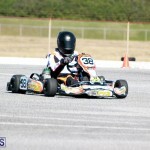 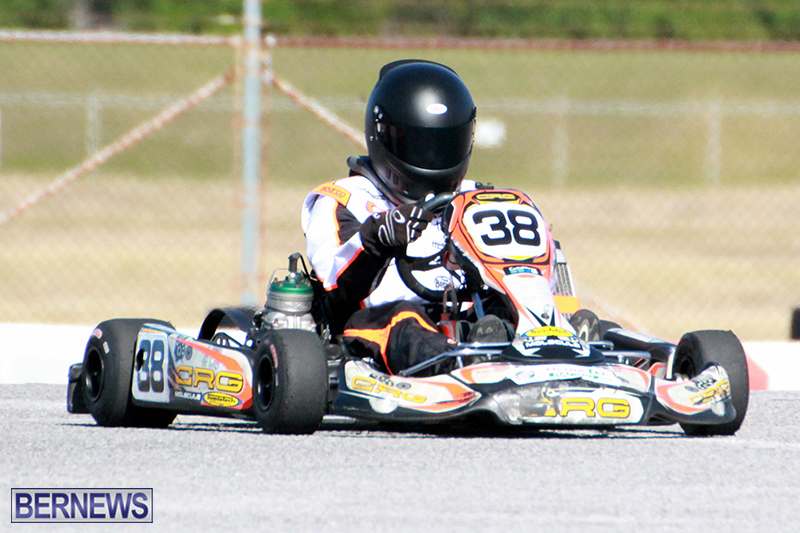 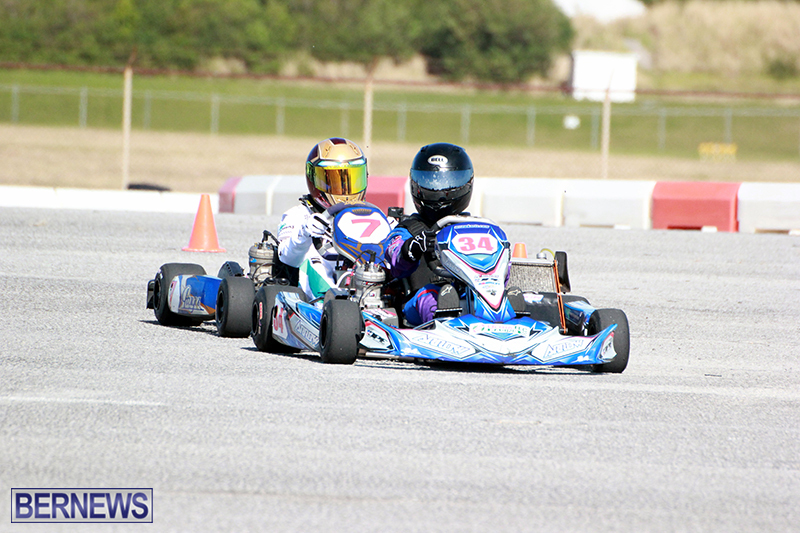 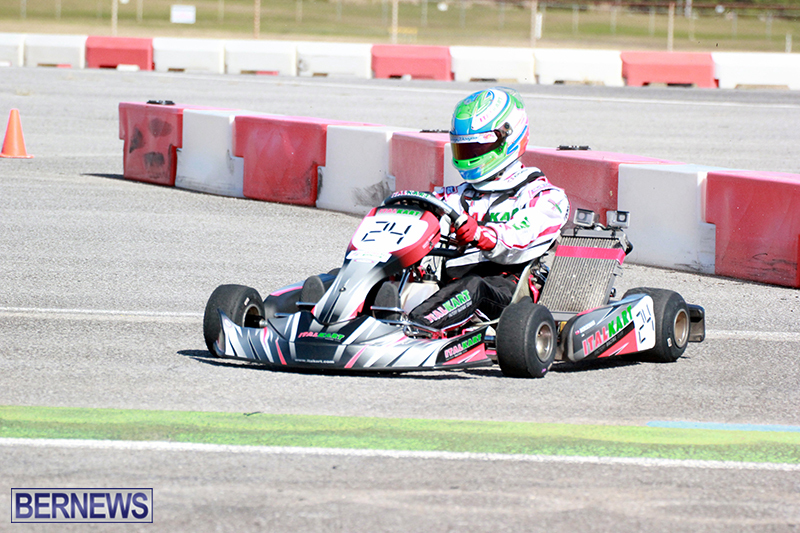 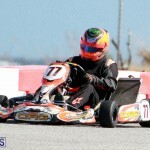 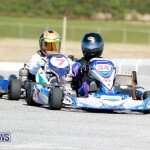 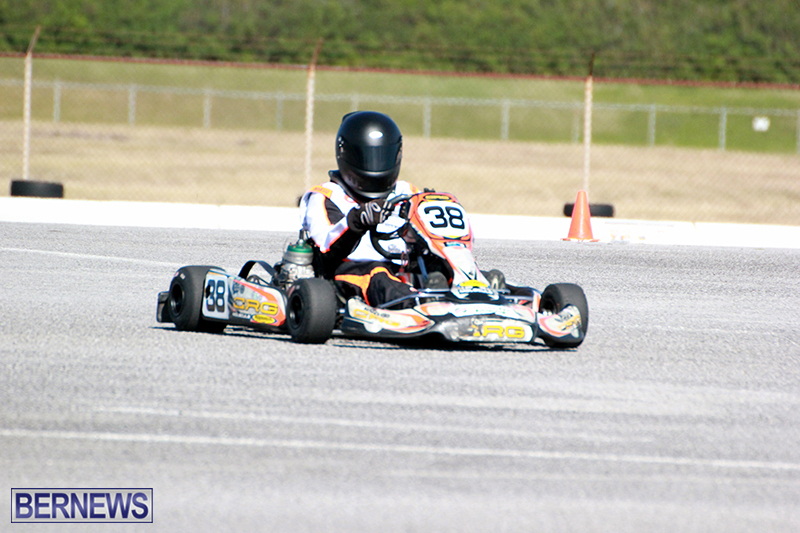 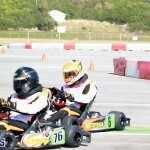 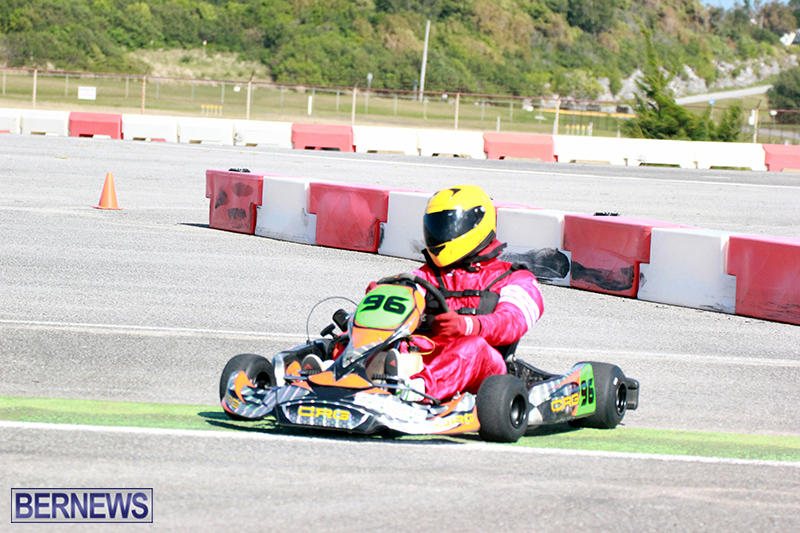 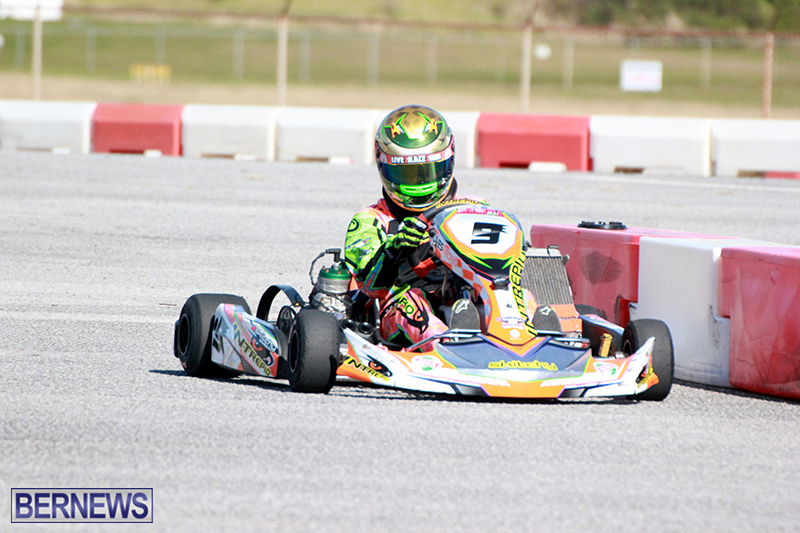 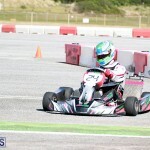 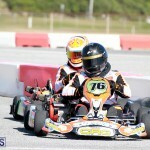 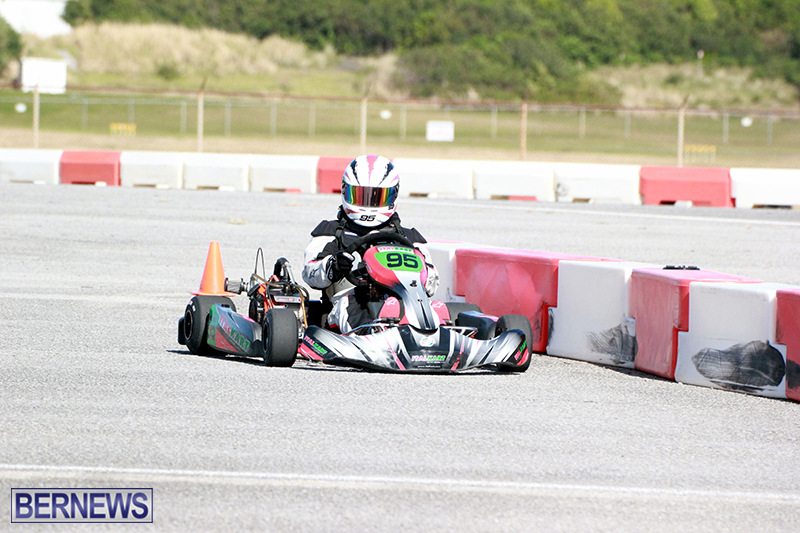 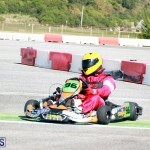 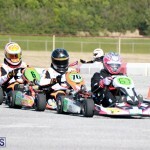 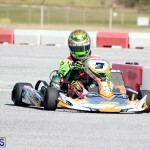 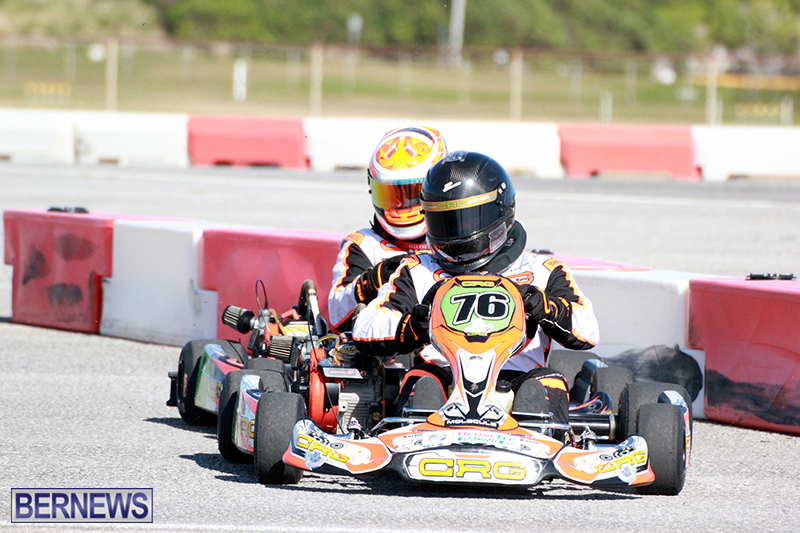 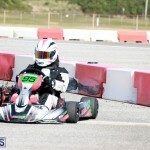 The Bermuda Karting Club’s season continued at the Rubis Southside Motor Sports Park with a full day of racing. 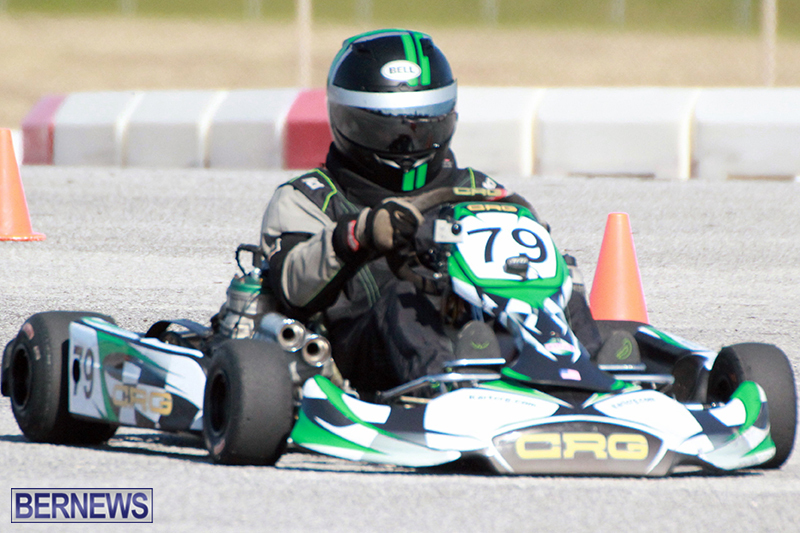 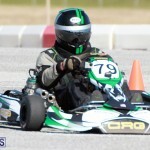 Nathan Decosta won all three races in the Cadet Class, while Scott Barnes won two of the three races in the Tag Senior Class with David Selley winning the other race on the day. 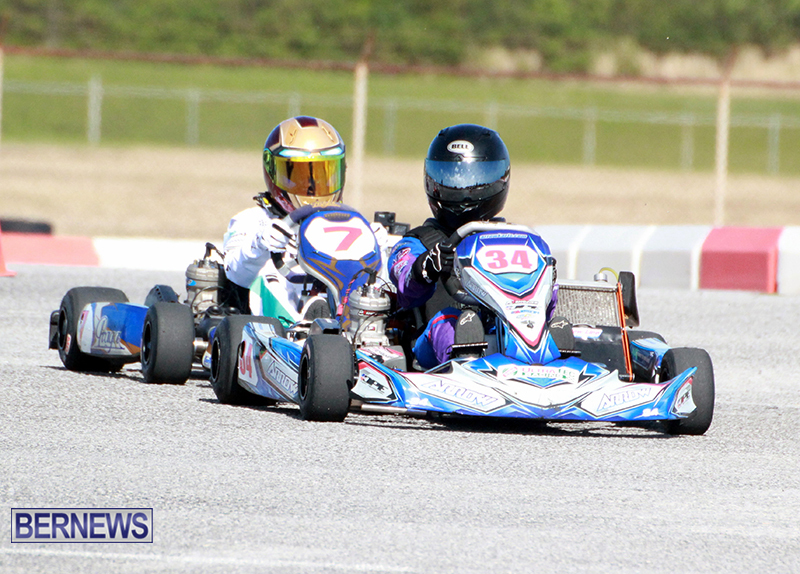 David Barbosa took the checkered flag all three times in the L206 Masters Class, while Ed Cook won two of the three races in the L206 Senior Class and Justin Lindo added the other. 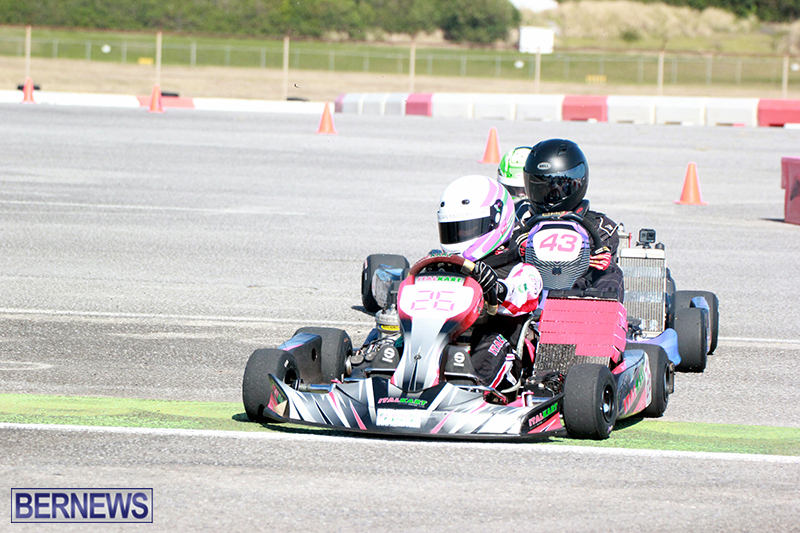 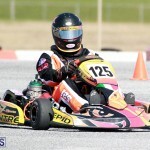 The Tag Junior Class saw Ashley Horseman win two of the three races, while Jauza James won the other, Ryan Rebello won two of the three races in the Shifters Stock Class and Scott Barnes won the other. 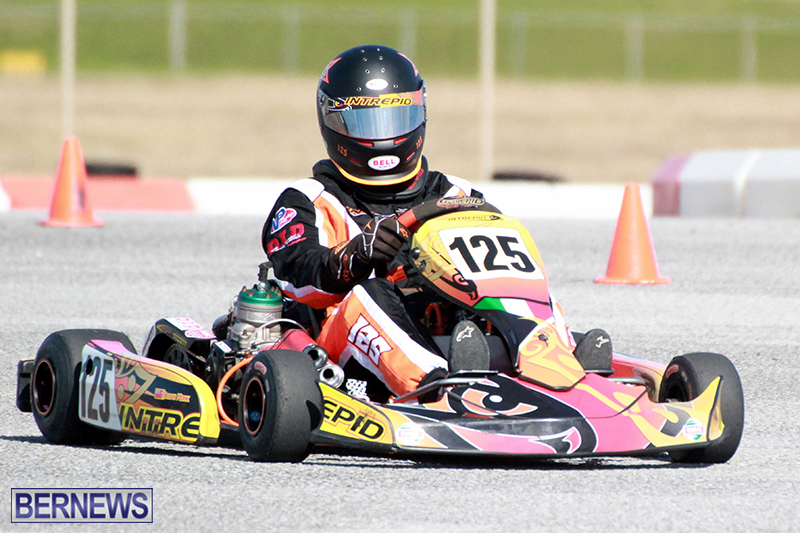 Austin Riley won all three Shifters Modified Class races on the day.